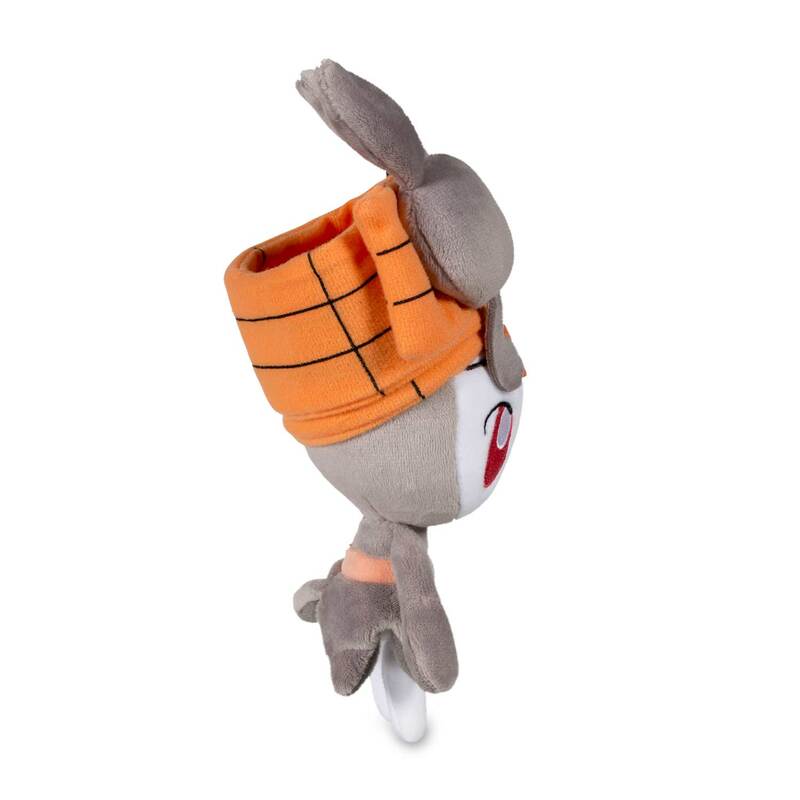 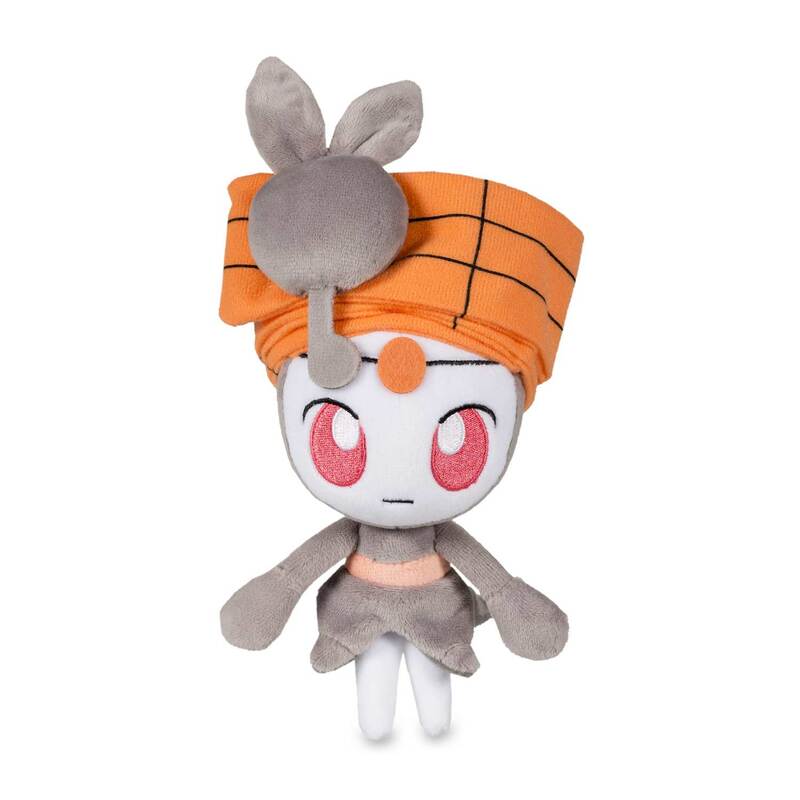 Meloetta Pirouette Forme Poké Doll Standard - 7 In. 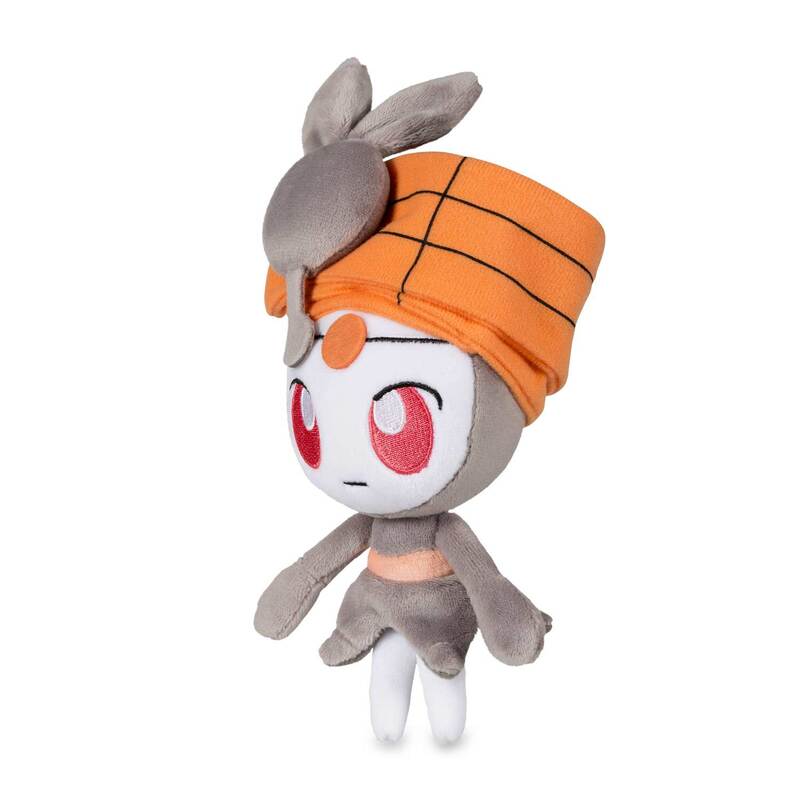 This Meloetta plush in the big-headed Poké Doll style has big embroidered eyes and small body. 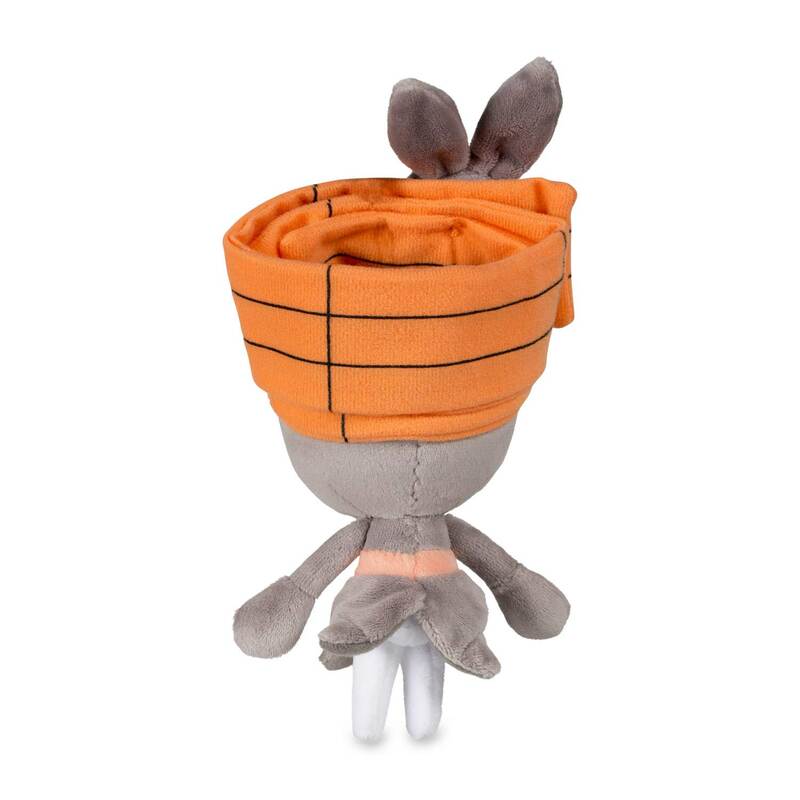 The Pirouette Forme is ready to make a move!